Israeli bulldozers on Wednesday leveled vast tracts of Palestinian land in Bruqin town, west of Salfit. Eyewitnesses said that the bulldozers, which belong to the Israeli authorities, leveled dozens of dunums of land in the area, without notifying their owners. The sources affirmed that the razing operations came in preparation for developing infrastructure in Prokhin settlement. The village of Bruqin, like many villages in the West Bank, is surrounded by a cluster of illegal Israeli government-approved settlements, which number 196 across the occupied territory. Furthermore, access to agricultural lands has been made nearly impossible, as a settler bypass road that cuts through the village’s lands prevents locals from passing onto and working on their lands. 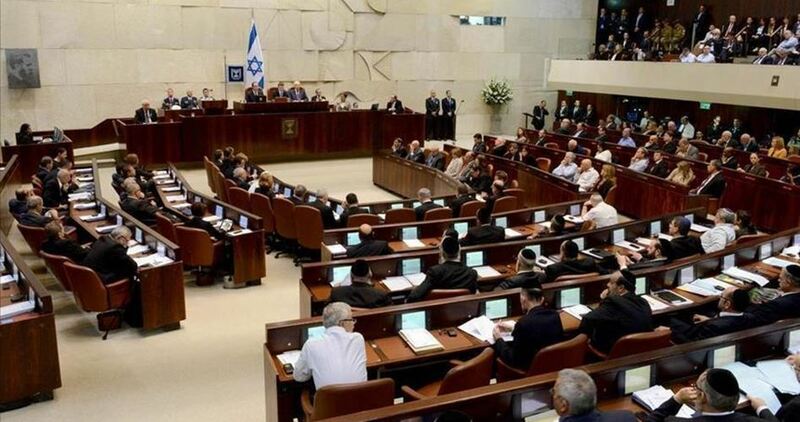 A bill that would limit Palestinian access to the high court of justice passed its first reading in the Knesset on Monday night. 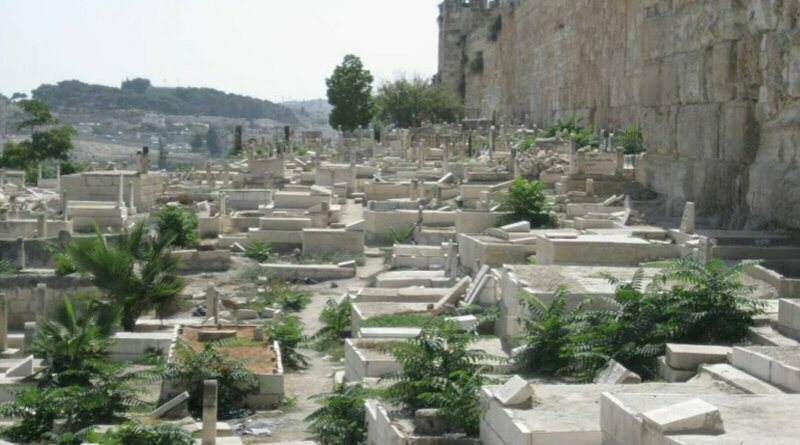 The bill would send many of Palestinian cases, particularly with regard to land ownership and demolitions in Area C of the West Bank, to Israeli district courts. According to The Jerusalem Post, Israeli right-wing politicians hope the legislation will sharply reduce the high number of West Bank land cases that left-wing non-governmental groups and Palestinians file to the high court. 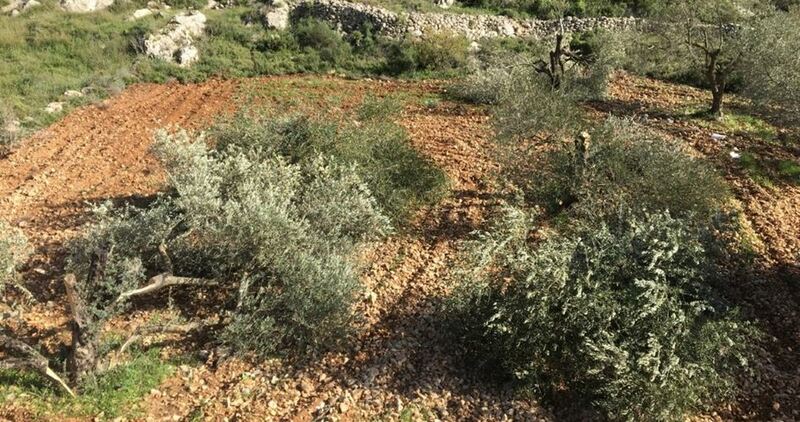 A horde of Jewish settlers on Monday evening destroyed dozens of fruitful grape trees belonging to a Palestinian farmer in Kafr Malik town, east of Ramallah city in the occupied West Bank. 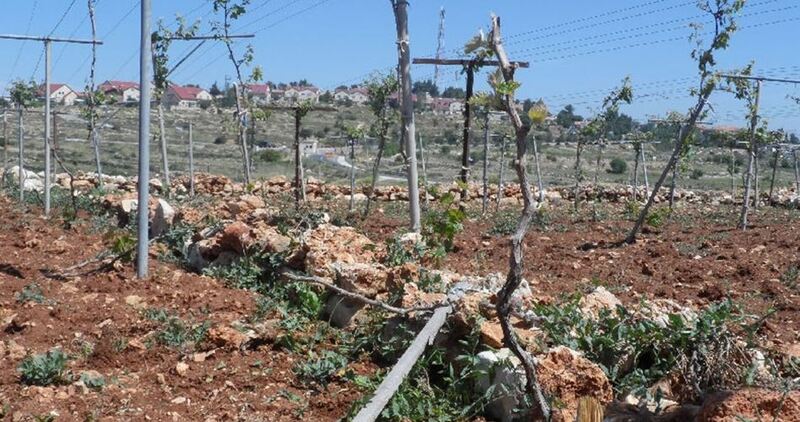 According to local sources, dozens of settlers from the illegal settlement of Kokhav HaShahar settlement, which was established on annexed land in the town, uprooted and damaged more than 100 grape trees. The grape field belongs to local resident Iyad Sa’eid, who incurred heavy financial losses. Clashes burst out on Monday morning after Israeli soldiers raided the Amari refugee camp in Ramallah, two days after an Israeli soldier who was injured at the camp last week has died of his wounds. Heavily-armed Israeli soldiers raked through the refugee camp, chasing down the Palestinian youth suspected of killing the soldier. Over 30 Israeli military vehicles, escorted by a bulldozer and a waste water tank truck rolled into the camp and cordoned off the home of the suspect, pending its demolition. 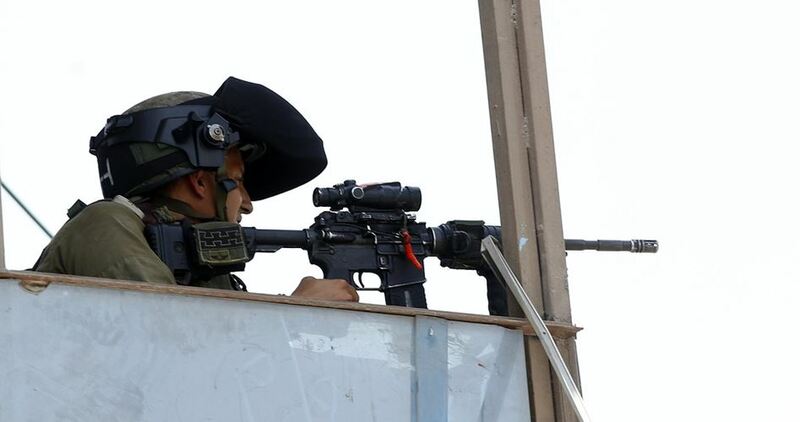 Israeli soldiers attacked Palestinian locals with live and rubber-coated metal bullets, resulting in injuries. At least four people were injured with live ammunition and five others detained in the assault. 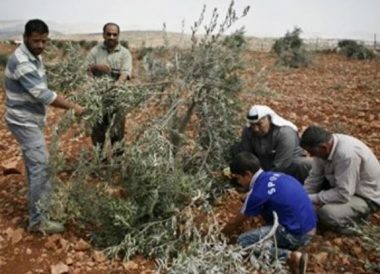 Extremist Israeli settlers on Saturday evening cut down 700 grape trees in the lands of Balloutat Eweis near al-Khalil city in the southern West Bank. 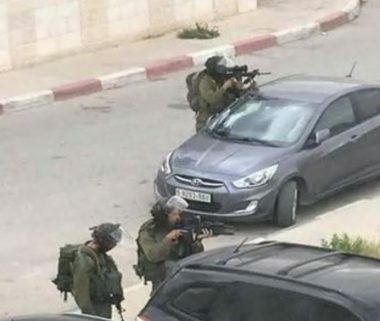 Local sources told Quds Press that the targeted 12-dunum vineyard is located next to bypass road (60) east of al-Khalil and owned by the Tamimi Family. The settlers further spray-painted racist slogans in Hebrew on the walls of the land saying "returning everywhere" and "no to agricultural terrorism". This attack came a few days after some 1,000 trees were destroyed in Halhul city north of al-Khalil. 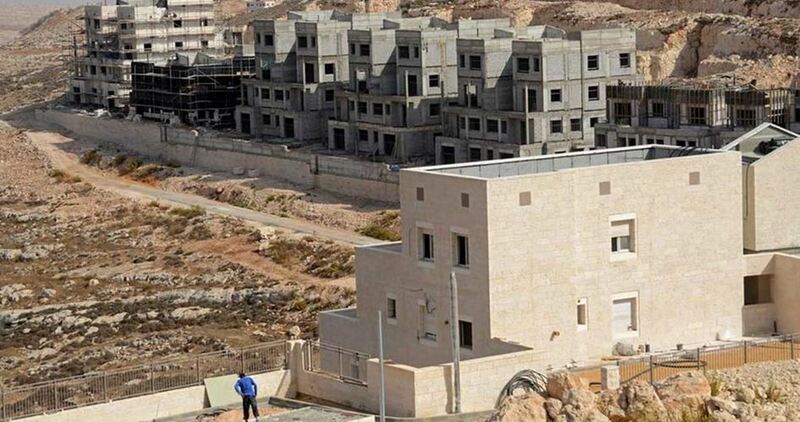 The municipality of Bruqin town, west of Salfit in the West Bank, has invited homeowners in Area C to attend a meeting to explore ways to confront the Israeli occupation authority’s intent to demolish homes in the area. 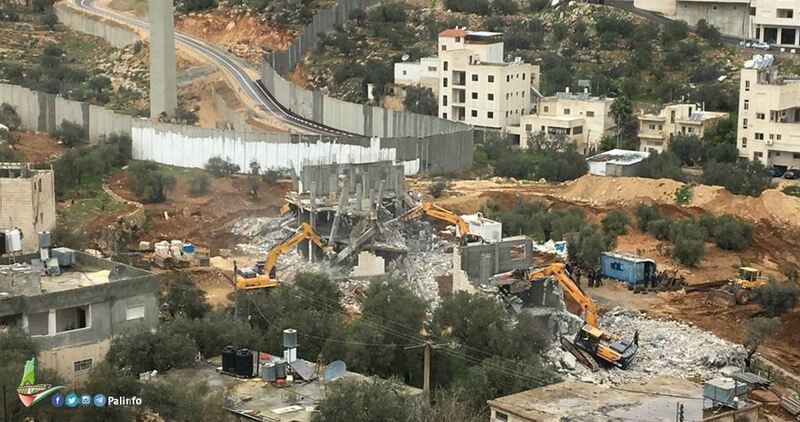 In a statement, the municipality said that the Israeli army notified citizens of its intent to demolish several homes in Area C of the West Bank. 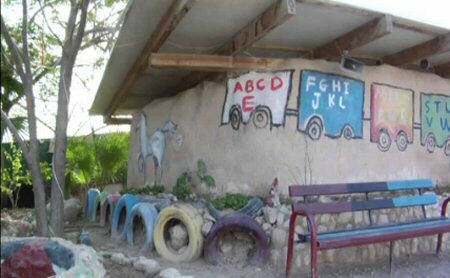 According to Bruqin residents, the army claims that these homes were built near a bypass used by Jewish settlers. Local researcher Khaled Maali said that the resident of Bruqin suffers from the existence of several settlements and bypass roads on their land, especially in the northern and eastern areas of the town. The Israeli occupation authority (IOA) on Saturday carried out new bulldozing activities to expand the illegal settlement of Brukhin to the north of Bruqin town in Salfit. 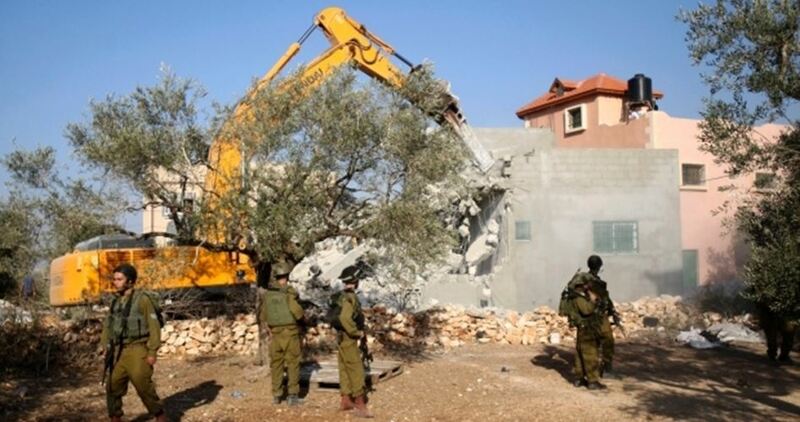 According to local eyewitnesses, settlers’ bulldozers embarked on leveling and preparing a vast tract of land for the construction of more housing units and infrastructure projects at the expense of land annexed from the Palestinian towns of Bruqin, Biddya and Sarta, west of Salfit. 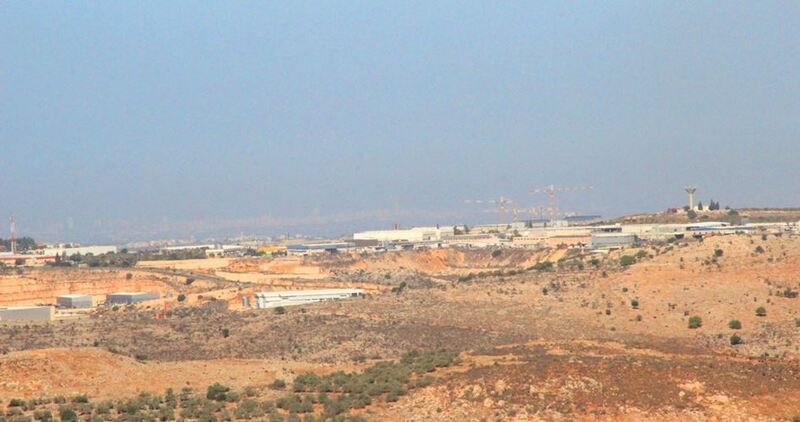 Local researcher Khaled Maali told the Palestinian Information Center (PIC) that Israel continued to carry out settlement expansion activities in all towns and villages of Salfit and allowed 25 of its settlements to devour more Palestinian land in the region. Maali added that the IOA started to carry out a new plan to build a park, structures and housing units for Brukhin settlers.